Published by Bear Manor . 306 pages . One measure of greatness is just how good a person is at an early age. The mathematician Carl Friedrich Gauss, as a child, (re)discovered a formula normally taught to undergraduate math students. Lebron James averaged 20 points per game as a pro right out of high school. Pablo Picasso outshined his art instructor and father in his early teens…and… caused his parent to swear off painting in amazed frustration. 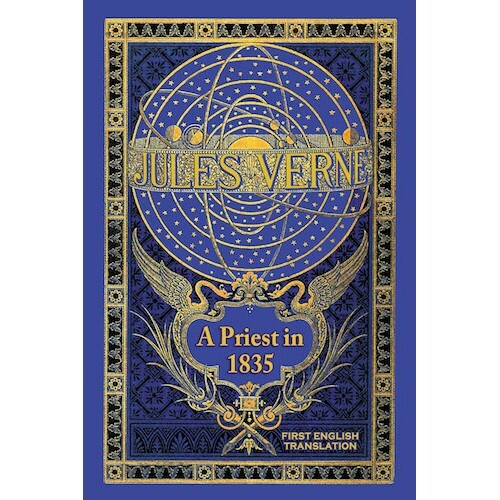 With this first novel A Priest in 1835, the latest entry in the Palik Series of hitherto untranslated English editions, we learn just how talented Jules Verne was at the tender age of 19. 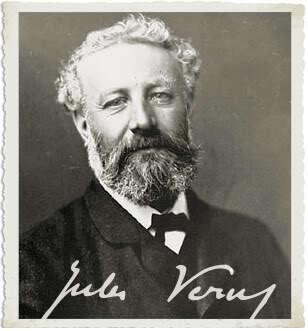 It seems that in almost every review for the Palik Series, I find myself stressing Verne’s versatility as an author. But, the sheer boredom of repetition is once again outweighed by the increasing evidence of that fact. 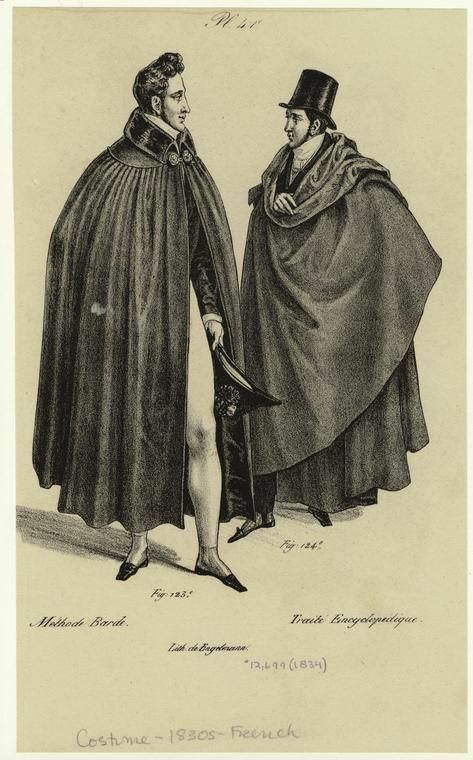 As translators Danièle Chatelain and George Slusser point out in the introduction, A Priest in 1835 is written with Gothic trappings in which the young author nonetheless puts his own stamp on that literary mode. The mystery intricately unfolds and reaches a subtle conclusion. Readers are forewarned to pay careful attention of the events to reap the tale’s full rewards. Of course, the police commissioner and two gendarmes do not come and take the young man and force him to enter the seminary; no one puts a pistol to his head. He is completely free: “Do you want to go there?” one asks in a tone of voice that suggests that he would much offend you if you didn’t go there. “So decide.” The young peasant doesn’t hesitate for a moment; he follows his generous protector. All of this is done with the greatest freedom. Unfortunately, mankind cannot limit his contact to the things that immediately surround him. It is subjected to forces that it cannot master, to upheavals it cannot control, things that, if it is to overcome them, demand a degree of energy it cannot furnish. There are cataclysms that overthrow an entire world. Mankind is powerful when prosperous, when it wields those machines and inventions which it shapes in accordance with the forms of power it finds within himself. Then it is able to multiply this power a hundredfold. Ultimately, the lack of Fantasy Elements matters little to me. 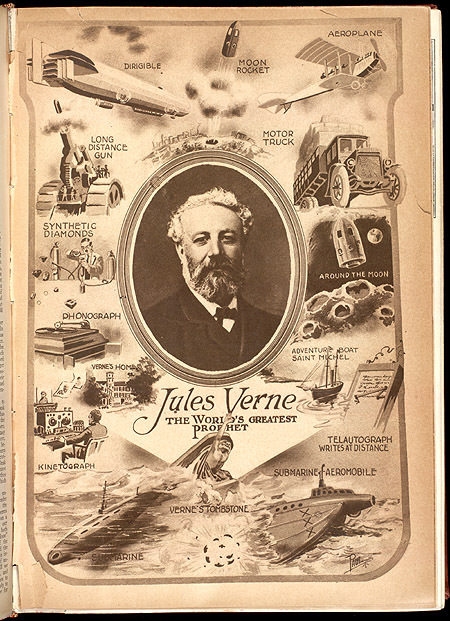 I entered the world of Jules Verne because I’m a vintage Science Fiction buff. I stayed because I found he’s a talented writer.